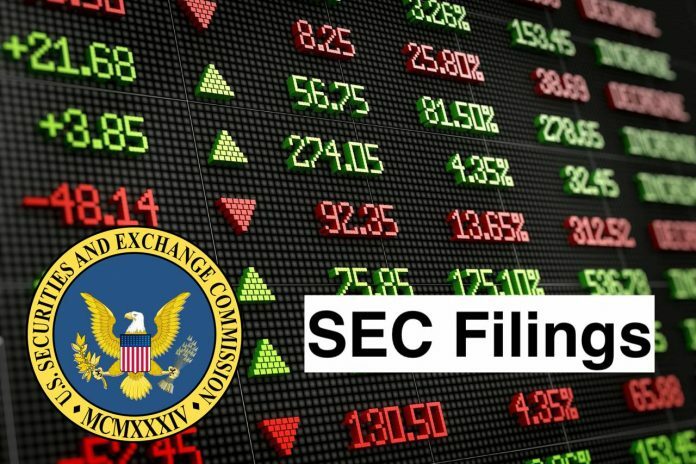 On March 26, 2019, the Registrant issued a press release announcing that its Board of Directors authorized a share repurchase program to repurchase up to 2,000,000 shares of the Company’s outstanding common stock. A copy of the press release is attached hereto as Exhibit 99.1. Meta Financial Group, Inc. is a unitary savings and loan holding company. The Company operates through its banking subsidiary, MetaBank (the Bank). Its segments include Payments, Banking, and Corporate Services/Other. MetaBank is both a community-oriented financial institution offering a range of financial services to meet the needs of the communities it serves and a payments company providing services on a nationwide basis. It operates in both the banking and payments industries through MetaBank, its retail banking operation; Meta Payment Systems (MPS), its electronic payments division; AFS/IBEX Financial Services Inc. (AFS/IBEX), its insurance premium financing division, and Refund Advantage, EPS Financial, LLC (EPS) Financial and Specialty Consumer Services, its tax-related financial solutions divisions.